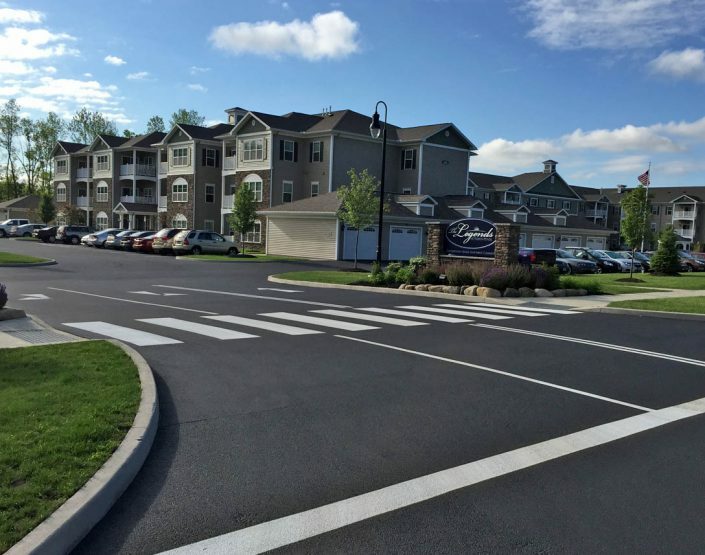 Northeastern Sealcoat & Paving remains the go-to paving contractor for projects large and small throughout Rochester NY and surrounding areas. 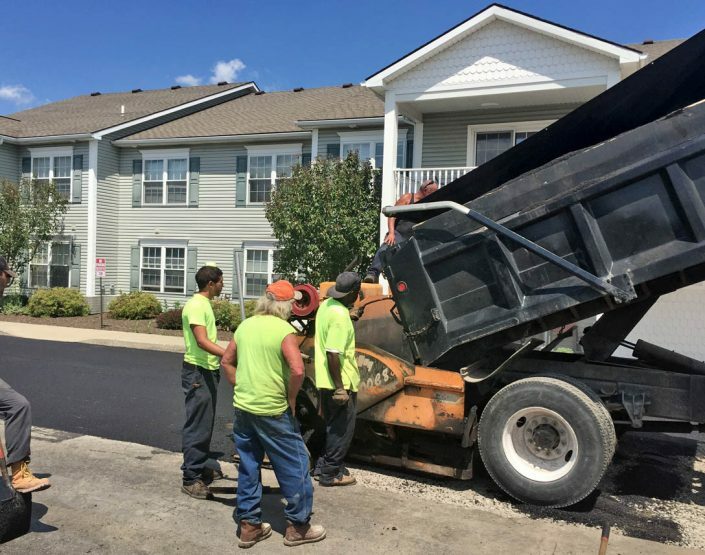 We are prepared to deliver fast, professional, and on-budget asphalt paving services to each and every one of our customers. 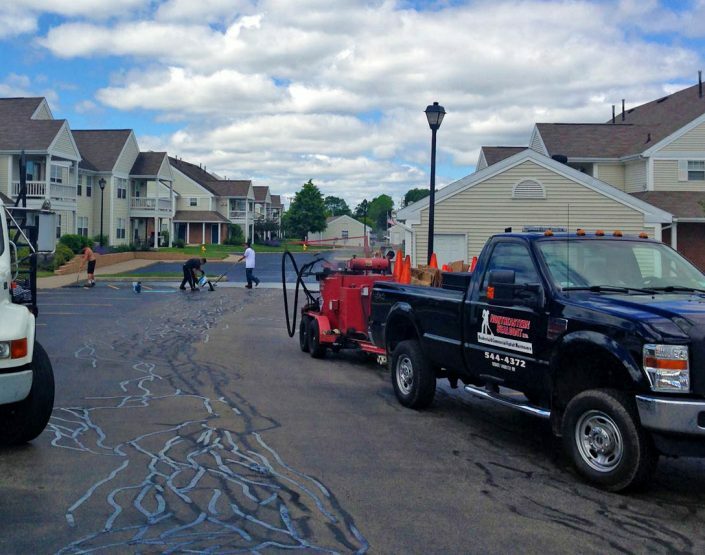 Northeastern Sealcoat & Paving has been providing top quality paving and sealing since 2003. 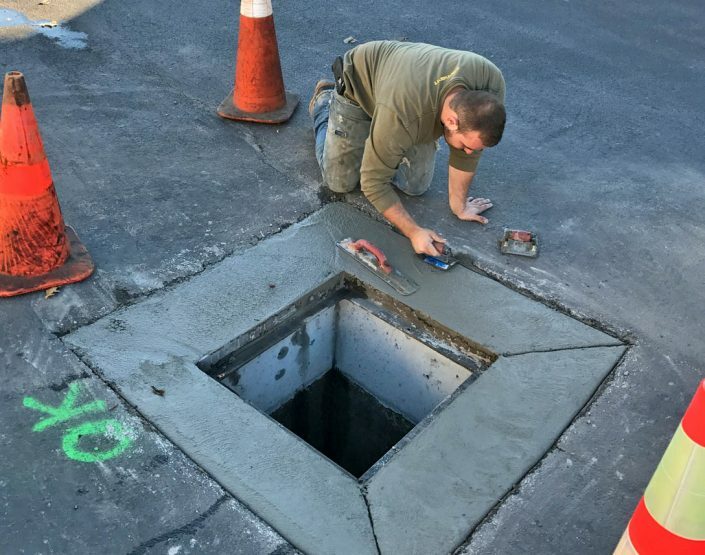 We are proud to employ experienced crews which ensure that your job is done right, everytime. Our customers get the highest quality products available with clean, neat and professional workmanship at a reasonable price. 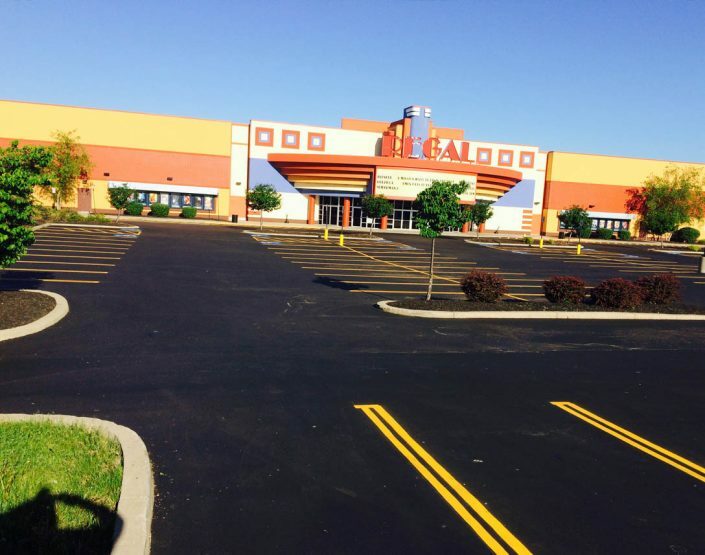 Our commitment to our customers and our quality work is what sets us apart and makes us the top choice paving company in the area. It is our pleasure to serve you, please contact us with any questions you may have. Our expert sealcoating will save you money through extending the longevity of your pavement and beautifying your home. Driveway sealcoating does make surfaces smoother, and easier to brush leaves & debris. 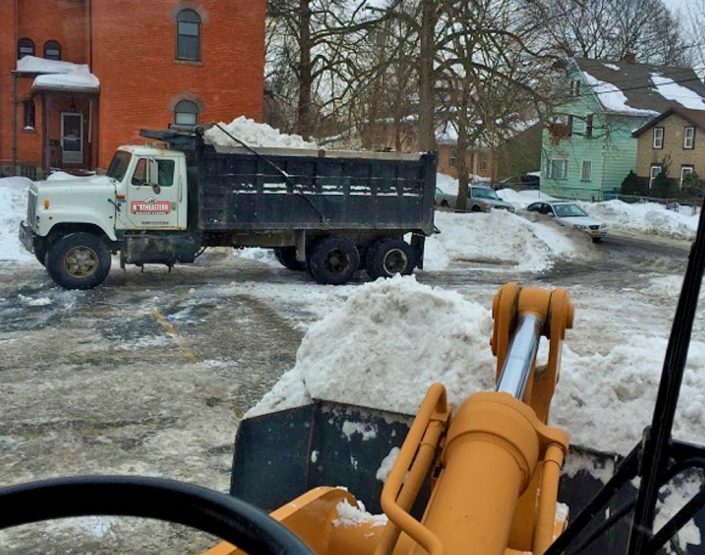 Plus shoveling snow in the new york winters. 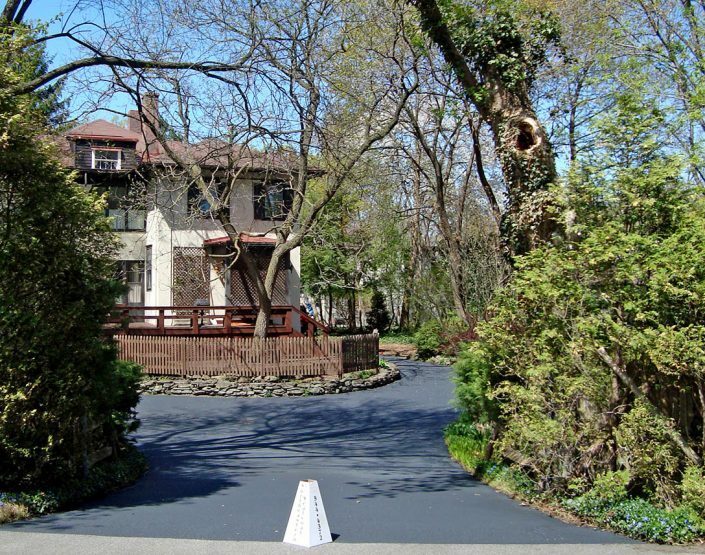 The visual bonus of asphalt driveway sealcoating is the beautiful slate black look you get when it is completed. 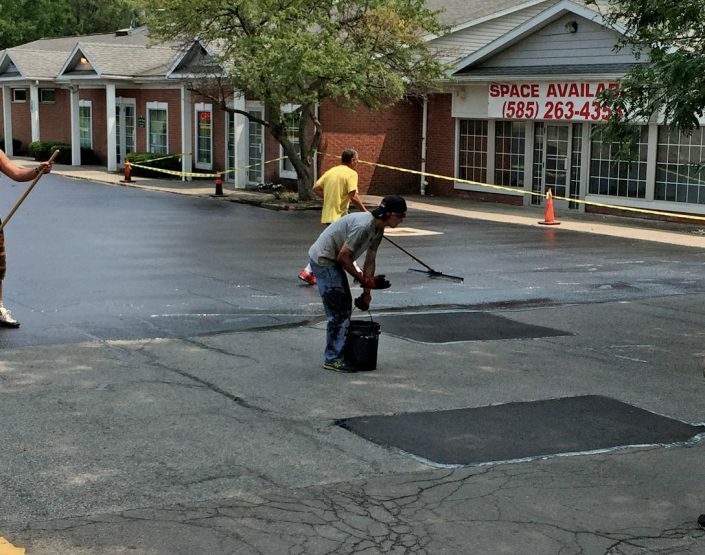 Why Sealcoat Your Asphalt Driveway or parking lot?